Adam graduated from Oxford Brookes University with a first class honours degree in osteopathy. He has 10 years experience helping people with musculoskeletal problems and combines a range of skills to provide comprehensive care for his patients. His goal is to provide effective and successful treatment of your current symptoms while helping you prevent future injuries. 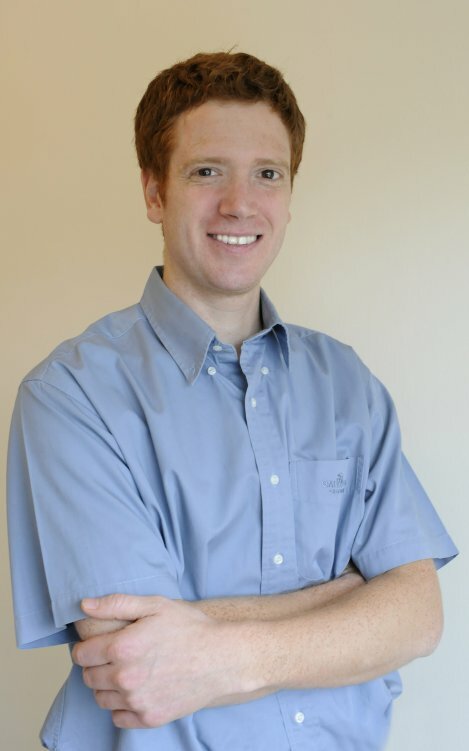 With his extensive background in sports massage and rolfing, Adam is passionate about the importance of soft-tissue treatment within osteopathic care for acute injuries as well as long-term postural problems. He also runs professional courses and workshops in massage and sports injury therapy. Osteopathy is a recognised primary health care profession and is subject to statutory regulation by the General Osteopathy Council. To qualify, an osteopath must complete a 4 or 5 year degree programme, which specialises in musculoskeletal medicine and clinical diagnosis.